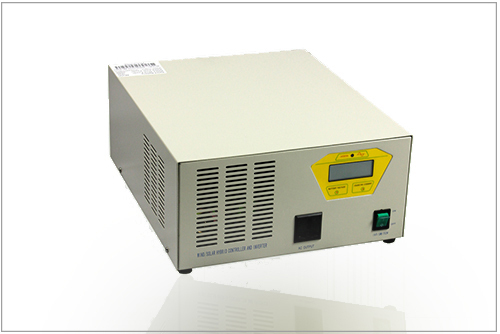 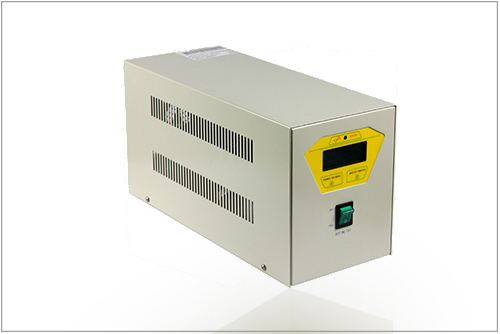 Wind and solar hybrid control inverter is an intelligent power supply controller,integrated with wind and solar control and DC inverter.The products are decent in appearance, easy in operation with LCD instructions display. 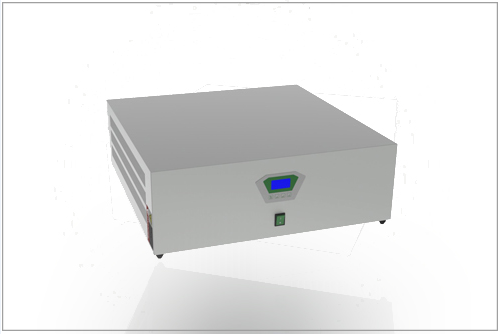 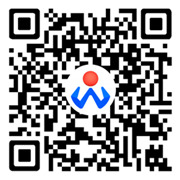 With perfect protection function, our products are much effective with low loss. 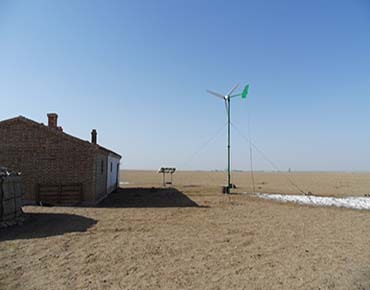 This product works for the independent wind and solar hybrid power station, household photovoltaic power generation system, mobile communication base stations, highways, coastal islands, remote mountainous areas, border posts, landscape lighting, street lights and other unattended regional power supply.